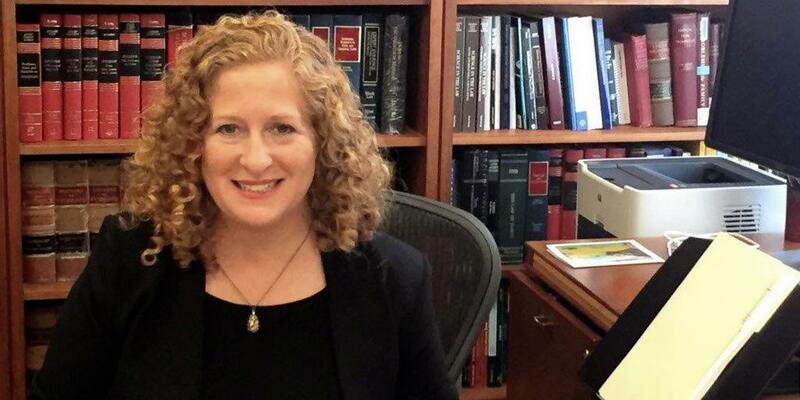 Jennifer Mnookin, law Dean at UCLA, was co-chair of the “working group” assigned by the President’s Council on Sci and Tech to undertake the next step in forensic science review and reform. She recently was interviewed in Los Angeles and sews the threads connecting PCAST to the 2009 National Academy of Sci report titled in part: “a Pathway Forward.” She “calls it like it is” regarding the necessity that forensic “science” not avoid the common concept of scientific validation for its decades long court accepted “impression matching” methods. Yet she says some may actually be proven valid. Bitemarks are explicitly denied that benefit. I suggest the 45 min video as a great narrative of PCAST’s POV which was unceremoniously and quickly put into the dumpster by police crime lab agencies, the US DOJ, and the national district attorney association. Unbeknownst to Dean Mnookin, the bitemarkers’ Bored of Directors are generating a response against such disrespect by PCAST. Should be a thrilling read. This entry was posted in Uncategorized and tagged forensic science reform, unvalidated police forensic science, wrongful convictions. Bookmark the permalink. The video is actually 45 min. But should be required viewing for everyone in the forensics community.